Ideal For Weddings, Graduations, Business Promotional Items, etc.!! 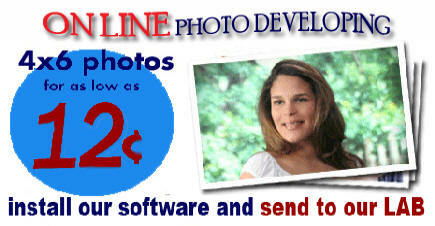 We can restore your old photographs to look like new. We can remove or add people and restore the damage!